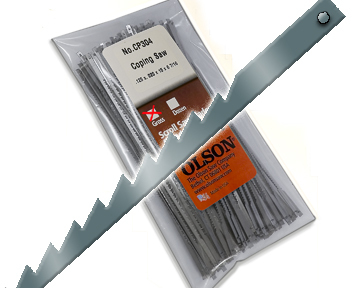 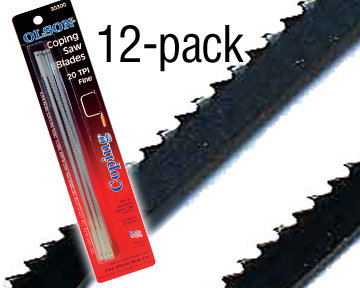 4-packs of Coping Saw Blades 6-1/2in. 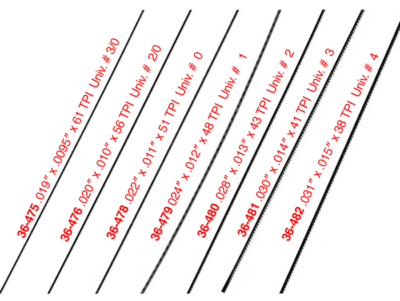 long between pins to fit all standard frames. 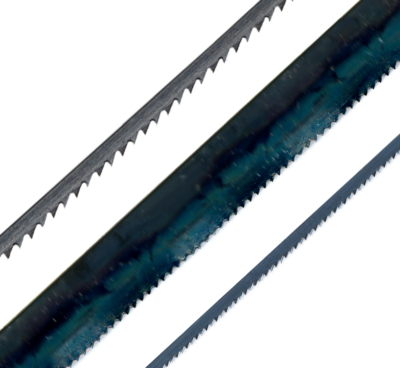 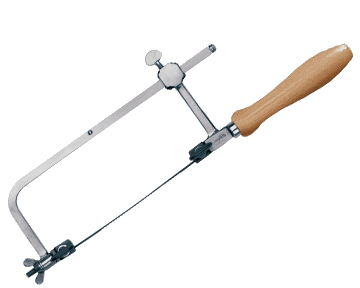 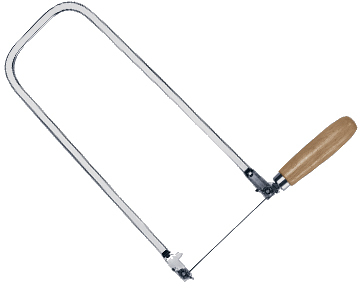 For precise sawing of wood, plastic, copper and other soft metals. 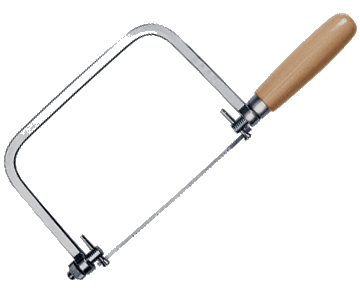 Made from the finest hardened and tempered spring or high carbon steel with precision punched or milled teeth for accurate sawing, smooth finishes and long life.